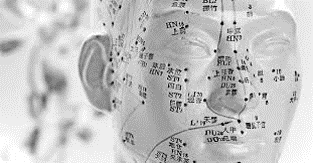 FOR WHAT CONDITIONS HAS ACUPUNCTURE BEEN FOUND EFFECTIVE? IS IT THEREFORE A MEDICAL TREATMENT IN ALL RESPECTS? In 1977 acupuncture was accepted and validated by the World Health Organization as an effective medical practice for many diseases. Afterwards, in 1996, it was validated by the Food and Drug Administration and the next year by the National Institute of Health. 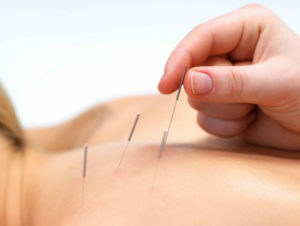 These last two American Institutions also decreed the definitive separation of acupuncture (and of the connected practice of moxibustion) from the so-called alternative medicines, recognizing its full autonomy as a medical discipline, on equal terms with Western medicine. Consequently, both acupuncture and moxibustion are treatments that can only be given by subjects authorized to practice the medical profession, specifically trained in the specialized branch. The theoretical bases of TCM can be traced back to the ancient Chinese philosophical-scientific culture. They are the result of a progressive and stratified evolution of Chinese scientific theories developed over the millennia, unrivalled heritage of human knowledge and thought. 2,000 years ago). It is the Classic of Internal Medicine of the Yellow Emperor Huang Di Nei Jing, which has the undoubted merit of providing the first description of the most important meridians (still valid today) and detailing the different types of needles (by then all made of metal), the various insertion techniques and the identification on the human body of the first 160 acupoints. Please call me to make an appointment Contact us.